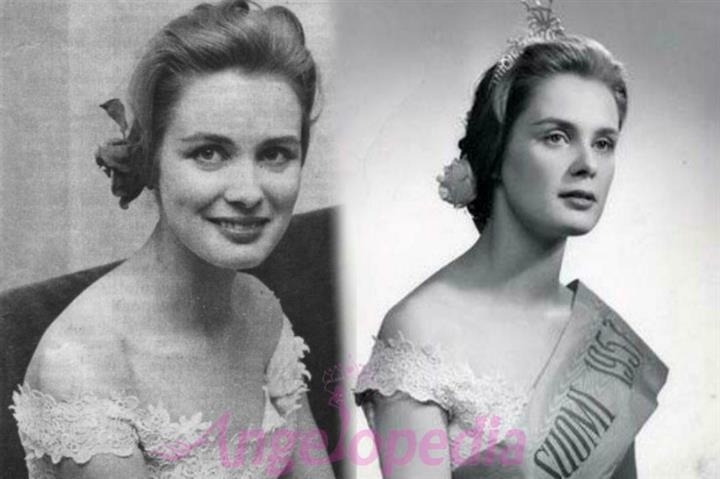 Miss World 1957 Marita Lindahl is no more. The first and last Miss World from Finland passed away on 21st March 2017, but the news was not made public. The former beauty queen died at her home after suffering seizure. The paramedics tried to revive her for almost an hour but had no success. The sad news about her demise was revealed by Lindahl's husband who shared the sad news to the Finish media. They had one son together. Our condolence is with Marita’s family and friends. May her soul rest in peace.